£7695 pp, £995 single supplement. 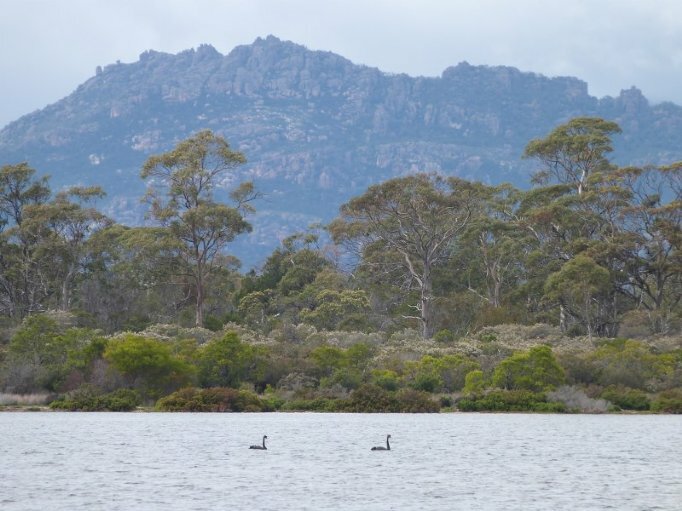 In addition to its rich history, vast tracts of stunning wilderness, remote mountainous areas and many unspoilt islands, Tasmania offers a wealth of wildlife and birding opportunities. 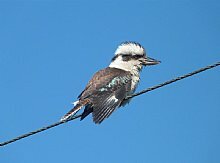 This tour is aimed at the general naturalist, with something for everyone on this relaxed pace holiday. 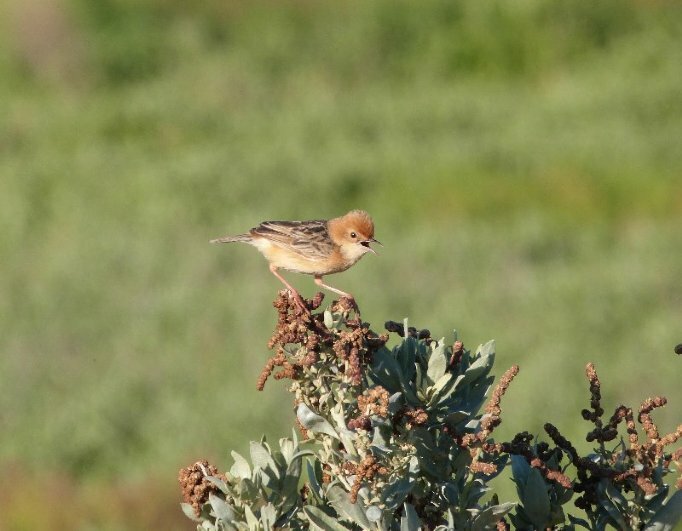 This tour is not aimed at the bird listers, rather it is a more general appreciation of all natural history, taking time for all flora and fauna, with a good amount of geological, historical and cultural interpretation by our local guides as we go. 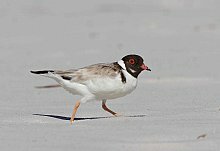 This tour is made in the Australian spring - pleasant temperatures, longer days and migratory birds arriving from their northern winter grounds. 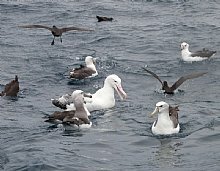 One of the most exciting aspects of this trip is the optional pelagic cruise off of Tasmania into the Southern Ocean. Although weather dependent, it is sheltered from the prevailing winds and has a good chance of going all the way to the continental shelf, where we could encounter between 20-30 species of tubenose, with numerous species of albatross and shearwater likely, as well as Seals, Dolphins and Whales. For those who are strictly land-lubbers there will be onshore options too! 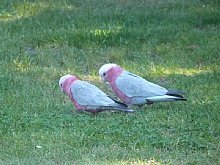 We start on the Mainland, covering a variety of habitats, all within a few hours easy drive of Melbourne. 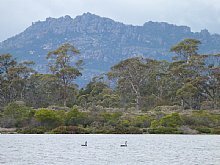 Our Tasmania tour is a superb introduction to the island, covering all of its habitats from the mountains, through the primary forest down to the rich coastline. Australia is nearly impossible to 'do' thoroughly, the vast distances and logistical issues mean you would have to spend years tackling it and tracking down the endemics. With this in mind we have created this exciting new introduction to Australia and Tasmania, covering smaller distances, and targeting the iconic birds and mammals. We understand that travelling this far is a major undertaking and that many clients will be taking a longer break, perhaps breaking the journey or coming out earlier or travelling on to other parts of Australia or New Zealand. With our ATOL and with the help of our Australian agents we can arrange different flights, so that you are not tied into one flight. 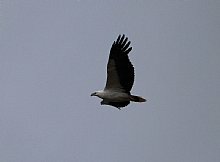 We can also assist with other logistics and local bird tours if desired. Enjoy your complimentary pre-flight overnight hotel before your holiday begins. Full details from our office! After relaxing in our airport lounge, we board our flight to Melbourne. This day is set aside as an arrival day. Tonight you will meet your local Australian guide at dinner and enjoy an orientation talk. Accommodation: en suite accommodation in Melbourne. We begin this fabulous exploration of south-eastern Australia departing Melbourne mid-morning and making our way to the Western Treatment Plant. Despite its rather unflattering name this world-renowned site is an excellent location to enjoy an introduction to the birds of Australia. 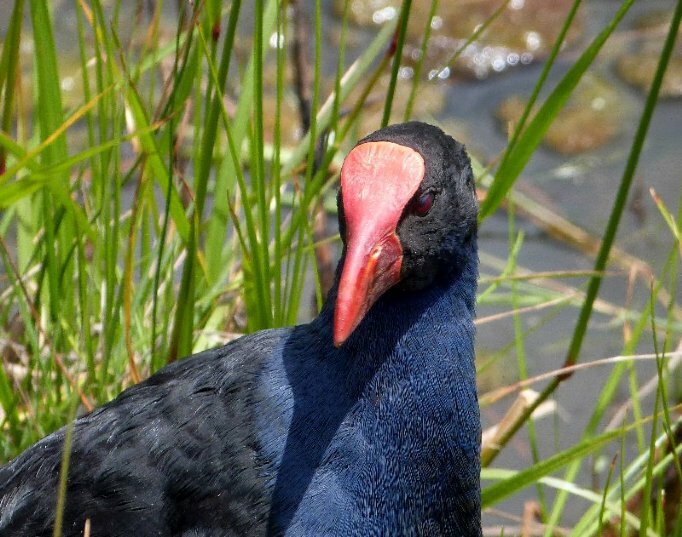 We will enjoy exploring a myriad of habitats including saltmarsh, tidal lagoon systems and ephemeral swamps for a range of iconic species like Galah and the stately Brolga. 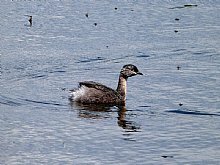 Wetland birds are in abundance here and flocks of over 1000 Pink-eared Ducks are possible. From here we will make our way to the woodlands and granite domes of the You Yangs Regional Park. 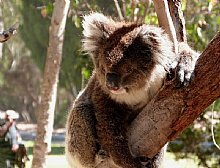 Pasturelands in the area are home to Eastern Grey Kangaroos and, once in the park, we may be fortunate enough to encounter Koala. 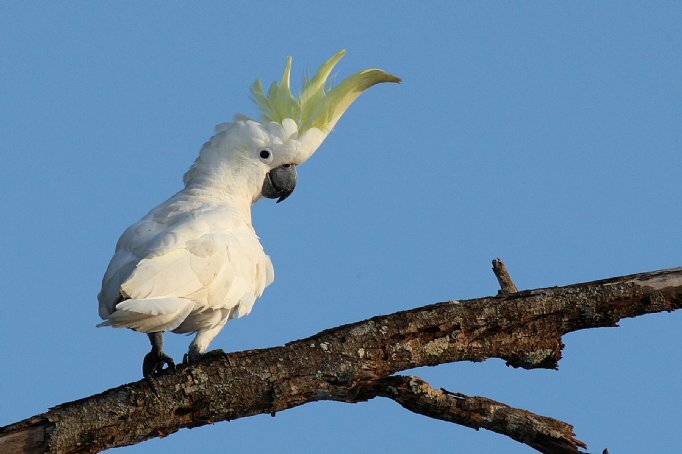 This area also boasts many typical Australian bird species including Laughing Kookaburra, White-naped Honeyeater and Sulphur-crested Cockatoo. 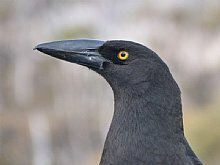 A further highlight today may be White-winged Chough, one of only two members of the Australian mud-nest builder family. In the mid to late afternoon we will venture onto the Great Ocean Road where we will enjoy a picturesque drive along this rugged stretch of the Victorian coastline. We overnight in a small town in the area. Accommodation: en suite accommodations at Lorne. This morning we will continue our journey along the Great Ocean Road. As we travel west we will be sure to keep our eyes peeled for one of Australia’s best known mammals, the Koala. 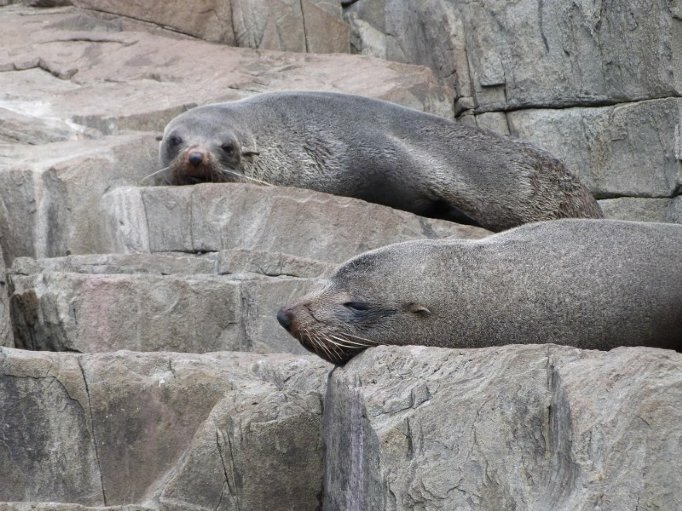 This coastal stretch is not only scenic, it also happens to be one of the best places in the world to see these endearing mammals. 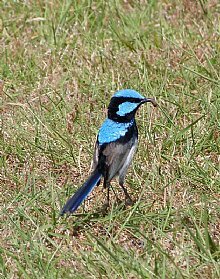 We will also visit an area of open coastal heathland where we hope to find the endemic Rufous Bristlebird and the delightful Southern Emu-wren. In the late morning we leave the coast behind us and make our way inland to our destination for the next two nights, Halls Gap in the Grampians. This rugged range of sandstone mountains in Victoria’s north-west rises dramatically from the Western Plains and is one of the most scenic areas in the state. Accommodation: en suite motel accommodations at Halls Gap in the Grampians. Today we have a full day to enjoy the offerings of the Grampians. Tall Eucalyptus forests, fern-lined gullies and dry woodlands are some of the habitats we will encounter as we explore the area for wildlife. In addition to the stunning vistas and waterfalls the area boasts over 200 bird species, well over 800 indigenous plant species and at least 30 mammal species. Today we are sure to enjoy a bounty of memorable sightings as the Grampians are an excellent site for a number of sought after species including Emu, Australia’s national bird, Painted Honeyeater, Speckled Warbler, Black-eared Cuckoo, Little Lorikeet, Long-billed Corella, Zebra Finch and Yellow-faced Honeyeater. 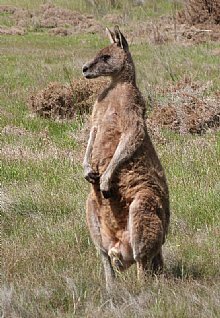 Mammals we may encounter include Black and Red-necked Wallaby and Eastern Grey Kangaroo. While in the area we will enjoy a night excursion where we may encounter Brush-tailed and Ring-tailed Possum and, if we are very fortunate, Sugar Glider! Tawny Frogmouth and the impressive Powerful Owl are also possible. Accommodation: en suite motel accommodations at Halls Gap in the Grampians. Today is a travel day but if time permits we will enjoy a brief walk before we make our way to Melbourne where we will connect with our flight to Hobart. On arrival we will settle into our hotel in Tasmania’s charming and quaint capital. After dinner, we will offer an optional night tour where we will be sure to see Brush-tailed Possum and Tasmanian Pademelon. Here we will search for Southern (Tasmanian) Bettong and Eastern-barred Bandicoot both of which originally had a south-eastern Australian distribution and now almost exclusively occur in Tasmania. Tawny Frogmouth and Southern Boobook are also possible in the reserve. Accommodation: en suite hotel in Hobart. This morning we will enjoy some exploring in the Hobart area before making our way south to Eaglehawk Neck. 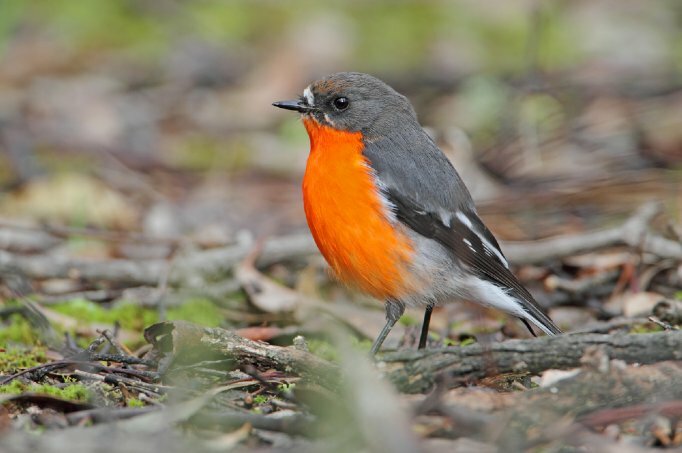 In particular we will enjoy the scenery and birding on Mount Wellington which, at a height of 1270m (around 4,150 feet), affords spectacular views of the city and surrounding landscape on a clear day. 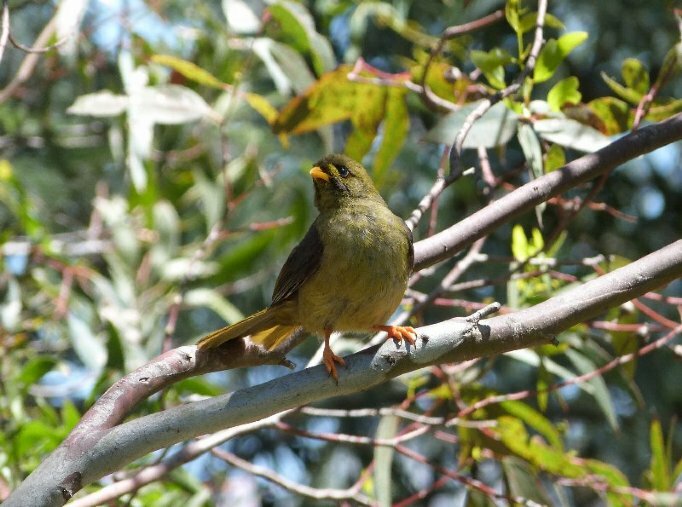 Here we will also take a walk through a fern glade with towering tree ferns where we have our first chance to see the endemic and rather shy Scrubtit as well as Tasmanian Scrubwren and the stunning Pink Robin. Further endemic highlights we will look for today include Green Rosella, Tasmanian Native Hen, Black Currawong and the oddly adorned Yellow Wattlebird. 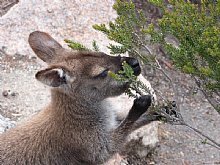 Red-necked Wallaby is not uncommon in Tasmania and we may well encounter these endearing macropods as we explore the mountain. In the afternoon we will enjoy the scenic drive to Eaglehawk Neck on the Tasman Peninsular where we will explore areas of interest enjoying the spectacular sea cliffs and breathtaking scenery typical of the area. Accommodation: en suite hotel Eaglehawk Neck. This morning you will have a choice of embarking on a pelagic trip or exploring the nearby Port Arthur Historic site. For the seafarers amongst us we board a charter vessel (weather permitting) making our way into the vastness of the Southern Ocean in our quest for pelagic birds. High species diversity and the nearness of the continental shelf have earned Tasmania an international reputation as a great place to see pelagic species. 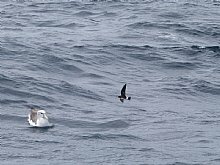 Not long after we depart Pirate’s Bay we will encounter Short-tailed Shearwater in considerable number as well as our first albatrosses. 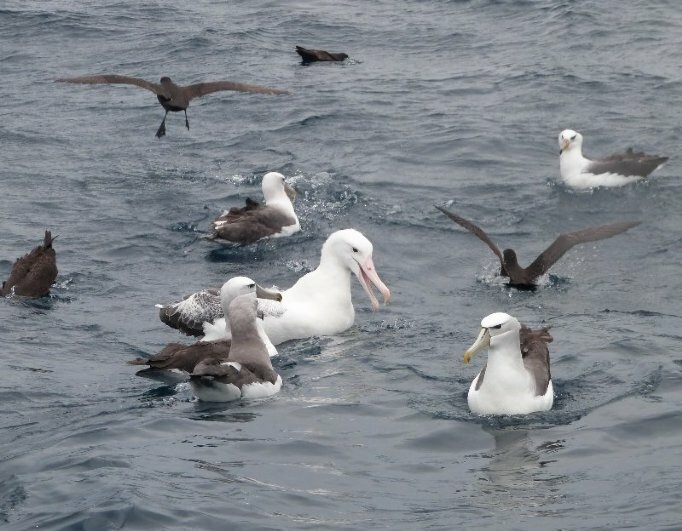 This is one of the finest places on the planet to see a diversity of albatross species with Wandering, Black-browed, Shy, Southern Royal and Indian Yellow-nosed Albatrosses all possible. With land still in sight we will reach the continental shelf and begin to chum off the back of the boat. 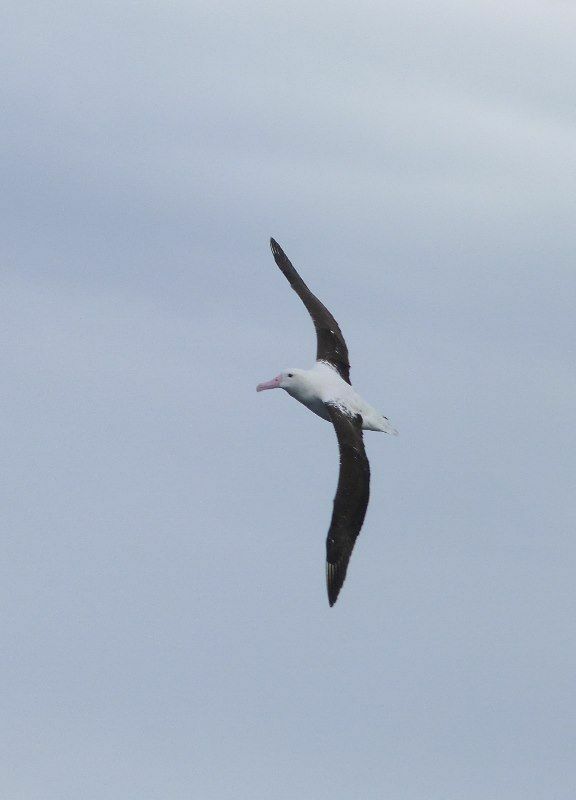 Possible petrels include Great-winged, the striking White-headed, Gould’s, and Mottled. 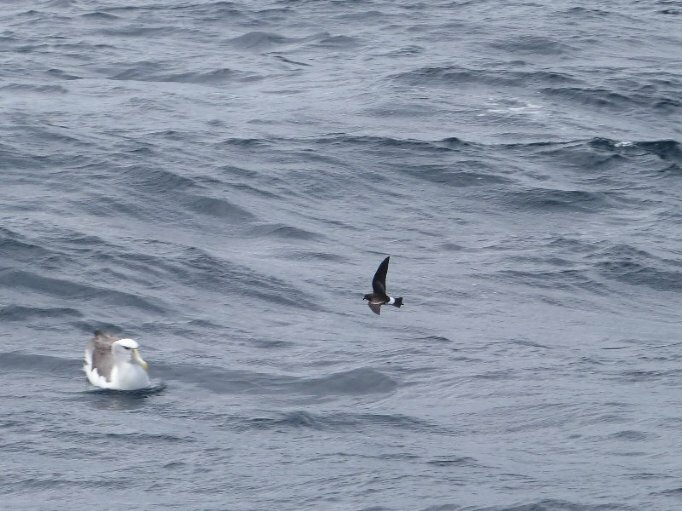 Shearwater diversity is also good with Hutton’s, White-chinned, Buller’s, Sooty, Short-tailed (common in Tasmanian waters) and Fluttering Shearwater all possible. 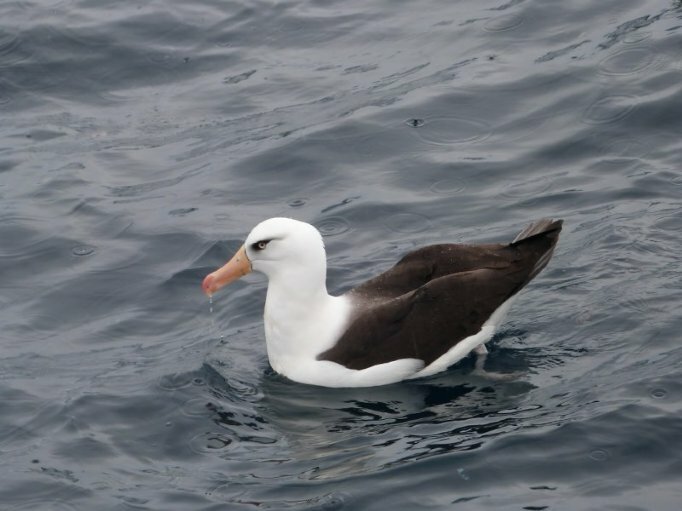 Wilson’s, Grey-backed and White-faced Storm Petrels and Fairy Prion are also regularly seen. There are often surprises in store and with 30 plus species possible in these waters there is bound to be something new for everyone. 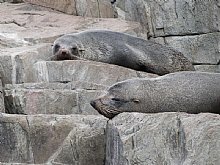 Mammals we may encounter include Australian Fur-seals, Hump-backed Whale and Bottlenose Dolphin. For those who prefer not to do a pelagic the nearby historic site of Port Arthur serves as an excellent alternative. This site was once home for hundreds of beleaguered convicts and the excellent displays and well-preserved buildings bring the site to life. We will enjoy several rewarding hours exploring the grounds taking in not just the history but the variety of birds (and a mammal or two!) that inhabit this vast historic site. After a rewarding day on the peninsular we will make our way back to Hobart arriving in the early evening. Accommodation: en suite Hobart Hotel. Depending on our timing and conditions we may opt to start our day in reserves around Hobart or alternatively venture directly down to Bruny Island. Bruny Island, situated about 40km south of Hobart, is separated from the Tasmanian mainland by the D’Entrecasteaux Channel and accessed by a vehicle ferry. The ferry trip takes approximately 15 minutes where we will enjoy some wonderful scenery and possibly Little Penguins or dolphins alongside the ferry. This afternoon we will visit Bruny’s southern coastline to view the second oldest lighthouse in Australia where we will search for species such as Tawny-crowned Honeyeater, Olive Whistler and Yellow-tailed Black-cockatoo. Here we also have a chance to see the Tasmanian subspecies of Short-beaked Echidna, one of Australia’s two egg-laying mammal (montreme) species. Tonight after dinner we will visit the Little Penguin and Short-tailed Shearwater rookery to view these species at their burrows. Accommodation: Cottage style on Bruny Island. 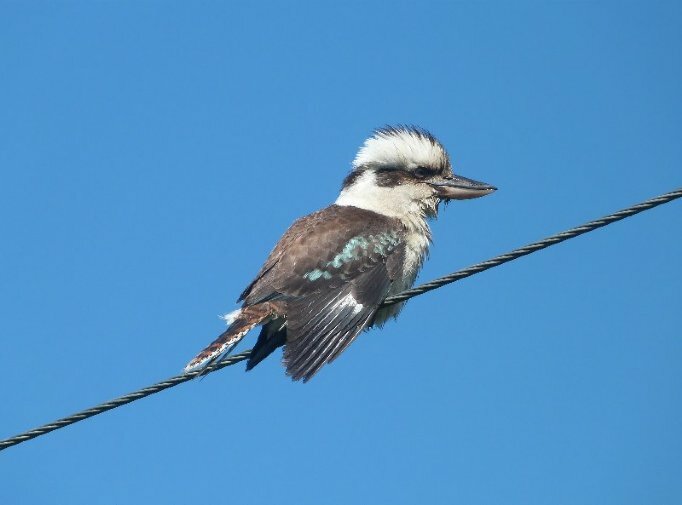 Today we have a full day to explore Bruny and the variety of habitats found on the island; from coastal beaches, where there is a possibility of finding Hooded Plover, Australian Pied and Sooty Oystercatchers, to rainforest areas where we will search for the endemic Scrubtit and Tasmanian Thornbill. 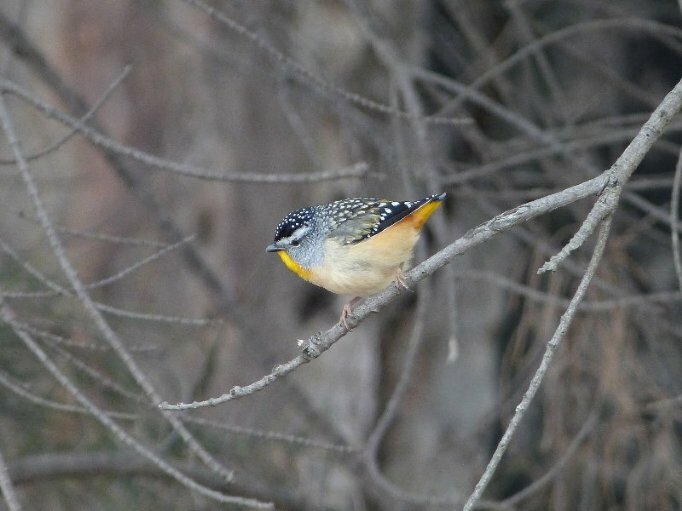 We will also make an effort this day to find all the remaining Tasmanian endemics with Strong-billed Honeyeater, Dusky Robin and Forty-spotted Pardalote likely highlights. 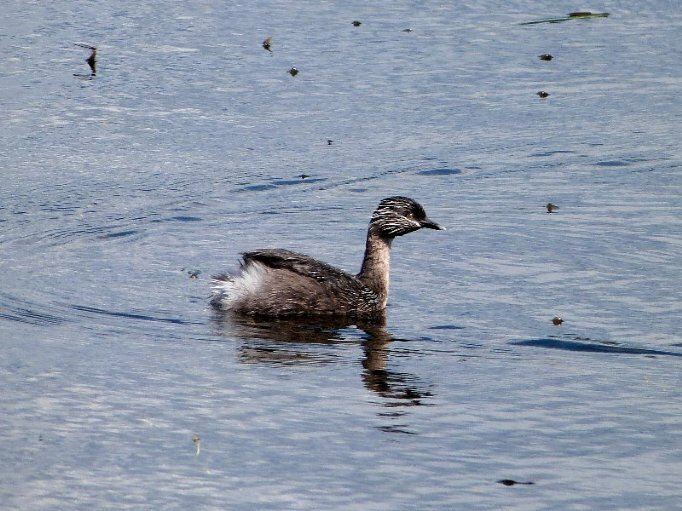 Most of these can be seen at the Inala Private Reserve, Dr Tonia Cochran’s privately owned 500 acre sanctuary on south Bruny Island. 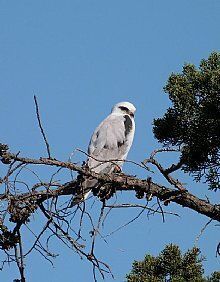 If we are fortunate we may encounter the striking white morph Grey Goshawk that is regularly seen on the Inala Reserve. We will also take the time to enjoy some interesting flora, including Tasmanian endemic species and relics from the ancient Gondwanan Supercontinent. 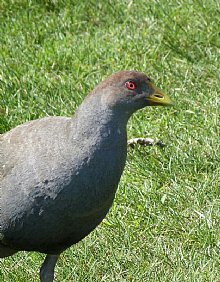 Tonight we will enjoy another night trip for the chance to see a range of Tasmania’s nocturnal marsupials (including Eastern Quoll and “normal” as well as white morph Red-necked Wallaby and Brush-tailed Possums) as well as searching for Tawny Frogmouth and Morepork (formerly Southern Boobook). Accommodation: Cottage style on Bruny Island. This morning we will depart Bruny early for Mount Field National Park. 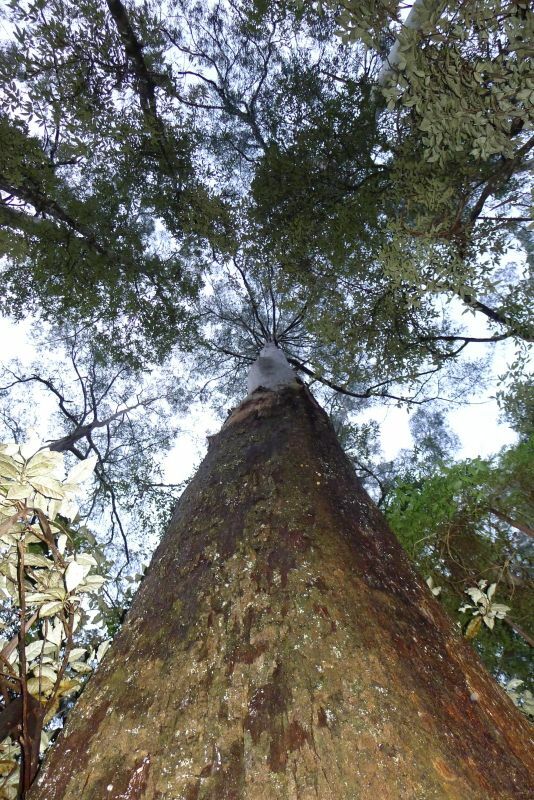 This is an excellent area to experience a range of habitats, from fern gullies with waterfalls to alpine heathland to cool temperate rainforest boasting some of the tallest Eucalyptus in Australia, some of which are well over 80 meters in height. 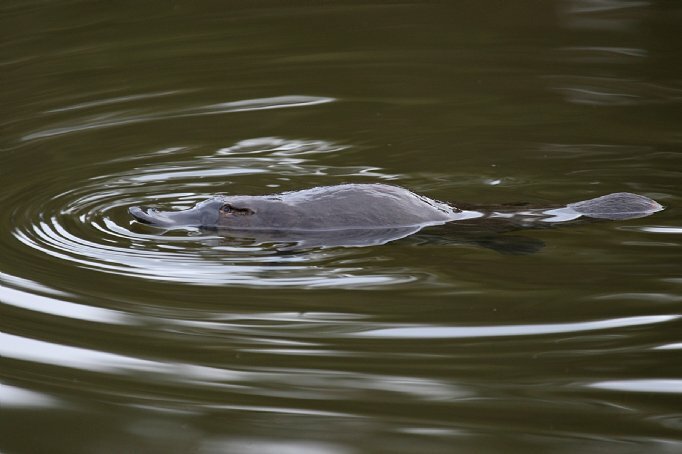 While in the area we will enjoy a short walk around a high altitude lake fringed with fascinating sub alpine flora and it is here that we have a chance of seeing the bizarre looking Platypus, the other species of Australian monotreme. In the late afternoon we will make our way out of the park to a nearby settlement where we will overnight. Accommodation: Bed and breakfast near Mount Field. This morning we will leave the Mt Field area and travel towards Cradle Mountain National Park. While this will mainly be a day of travel we will enjoy some lovely scenery and stop en route to bird and stretch our legs. 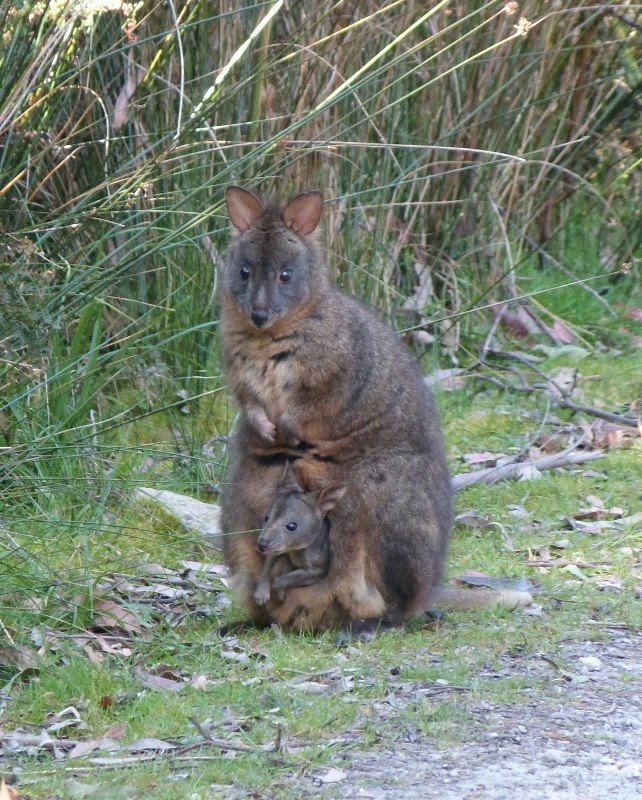 There will also be an option to visit a Wildlife Sanctuary where some of Tasmania’s rarer mammal species can be seen. We will arrive at our accommodation near the National Park in the late afternoon. 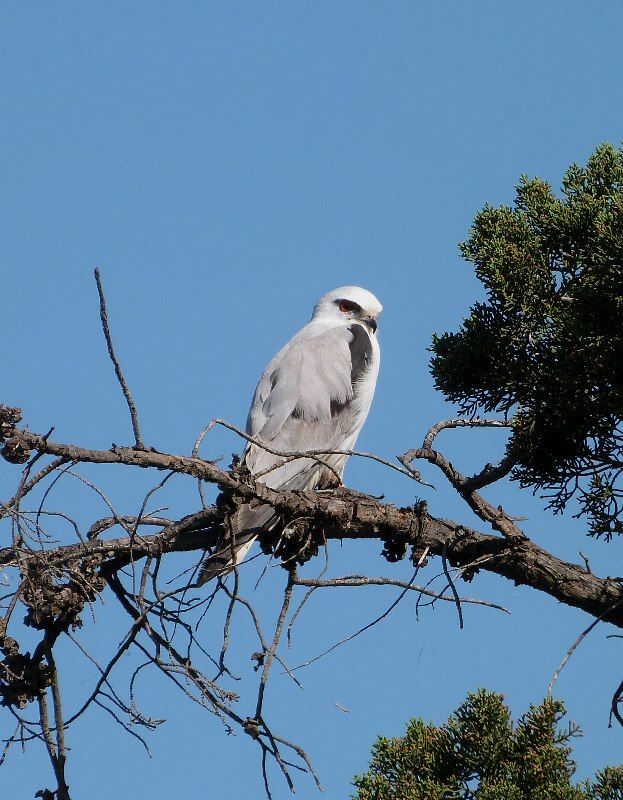 This accommodation has been chosen as it offers a chance of seeing one of Australia’s most threatened and charismatic mammals in the wild and at close range. Having become increasingly rare this is one of the only places left where one has a reasonable chance of seeing Tasmanian Devils. 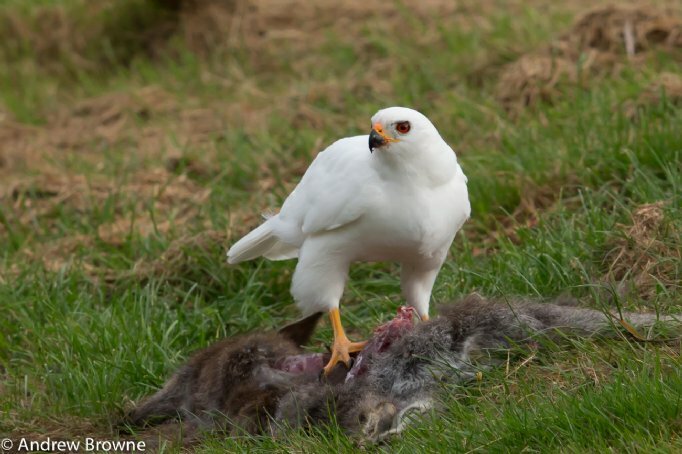 Here the owner places meat down for the devils at dusk and, with any luck, they will come in to feed after dark. Spotted-tailed Quolls also come to the verandas to feed. This is an excellent opportunity to view and photograph these elusive creatures. Accommodation: Cabin style near Cradle Mountain. Today we have a full day to explore Cradle Mountain. 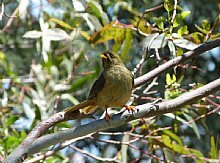 This is a good area to search for Tasmania’s endemic bird species like the retiring Scrubtit, Black Currawong and Tasmanian Thornbill. 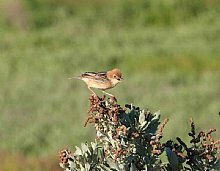 In addition to the great birding we will enjoy some of the interesting plants found here. 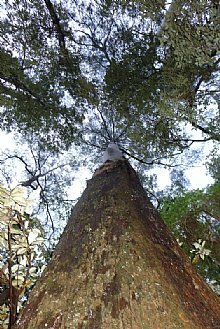 Notable are ancient rainforest species and Gondwana relics such as Pencil and King Billy Pines, Myrtle and the famous Fagus (Nothofagus gunnii) which is Tasmania’s only deciduous tree. 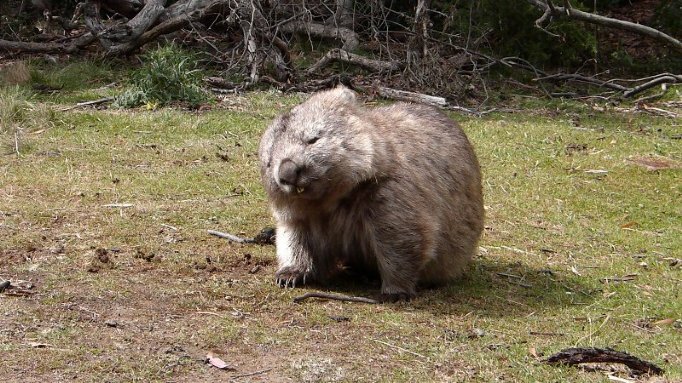 This is also a good area to view Common Wombat and if we are fortunate we may see Platypus. If time permits we will visit the replica of “Waldheim”, the home of the Austrian Gustav Weindorfer, whose love of the area inspired the establishment of the national park. 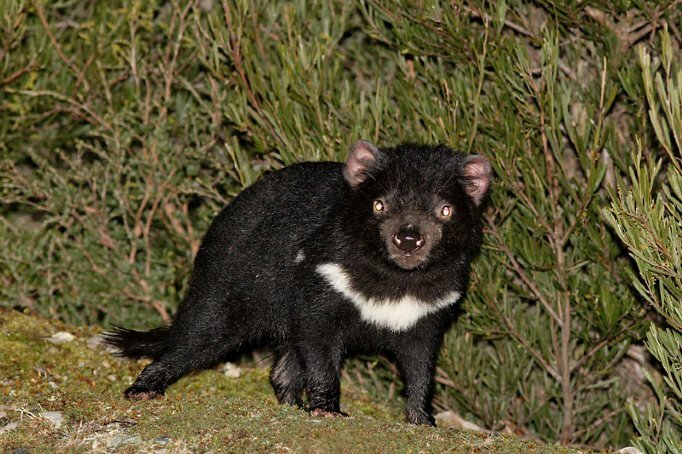 Tonight we have another chance to see Tasmanian Devil. Accommodation: Cabin style near Cradle Mountain. We depart the Cradle Mountain area after breakfast this morning and travel towards Tasmania’s northern coastline. En route we will stop at some additional places where Platypus are seen on a regular basis as well as visiting Narawntapu National Park. 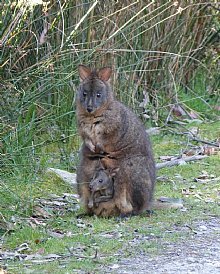 The park boasts some impressive marsupial lawns (well grazed areas frequented by marsupials) that hold some of the highest densities of Common Wombat, Tasmanian Pademelon and Red-necked Wallaby in Tasmania and is often referred to as the “Serengeti of Tasmania”. Eastern Grey (Forester) Kangaroos can usually be seen feeding during the late afternoon. 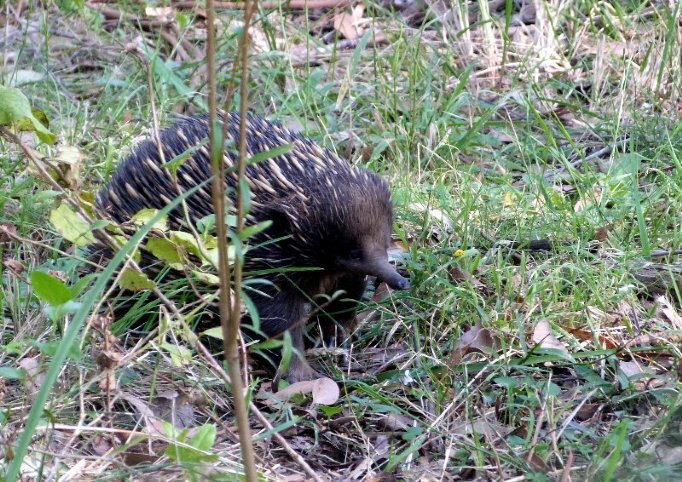 After dinner there will be another optional night tour to search for Southern Brown Bandicoot and Long-nosed Potoroo. Accommodation: B & B near the National Park. North Coast to Launceston, Flight to Melbourne, return flight to UK. If time permits we will visit some wetlands en route where there is a chance to view a number of wetland species including Purple Swamphen, Australian Shelduck, Black-fronted Dotterel and the retiring Little Grassbird. We travel to Launceston after breakfast where we will transfer to our flight home. * scheduled return flights from London Heathrow - Melbourne. Airport taxes and transfers. * ground and boat transportation as outlined. * thirteen nights full-board accommodation, including breakfast, lunch and dinner. * field trips as specified. * personal insurance, drinks and other personal expenses, visa costs where necessary, optional tips to local guides/other staff, and any other costs not specified as 'included'. 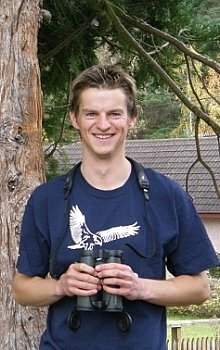 Phil Knott is an experienced birder and a top guide with a very friendly manner - a Heatherlea favourite! Phil will be joined by a local expert guide. Flights: Many of our guests may choose to spend more time in Australia, heading out before the trip starts and meeting us at the airport or remaining behind after to visit other parts of Australia. We can arrange flights accordingly, please speak to the office for more details. Meals and drinks: Breakfast generally consists of a continental style breakfast with cereal, fruit and yoghurt and tea/coffee. Lunch will generally consist of a packed lunch style meal eaten in the field, with sandwich/filled roll, fruit, and a drink. Dinner usually consists of several options for main with the choice of either an appetiser or dessert. Drinks (soft and alcoholic) are generally not included but at lunches and breakfasts juice may be made available. The pelagic: This activity is weather dependant and there is no guarantee that we will be able to go to sea. Photographic and optical gear is at risk of salt spray so care must be taken to protect valuable items during and after the trip. Weather: The tour runs in late spring, early summer. Temperatures at this time of year can vary although mild to warm weather can be expected. You can expect comfortable conditions on most days with average daytime temperatures in the mid-twenties. In both Victoria and Tasmania we will be spending time in high country where, in the evening and early morning, minimum temperatures may drop below 10°. On the pelagic we can expect cold conditions due to cold ocean temperatures and wind chill. We may encounter rain although this is typically not a wet time of year (most rainfall occurs in the winter months). Average monthly rainfall in November and December in the region is well below 50mm. Daily Routine: While this is not a fast paced tour, we will take advantage of the heightened birding and wildlife activity of early mornings and afternoons and enjoy some evening spotlighting excursions. On travel days we will do our best to break longer journeys with comfort stops. Most days will start with an early breakfast followed by an excursion and then a picnic lunch to maximise time in the field. We typically then enjoy an afternoon excursion and have a bit of downtime in the late afternoon/early evening before dinner. Many excursions are optional. Biting insects and venomous creatures: Although biting insects are not regularly encountered on this tour, mosquitoes (malaria free) may be present at certain places. Wasps and bees occur but are generally not a nuisance. There are a number of species of biting ants (jack jumpers and inchmen) that can inflict painful bites however incidents with these insects on tour are extremely unusual. Venomous creatures are very seldom encountered on this tour. Tasmania has only three species of snake (all venomous) but, as with most snake species, they are not aggressive and seldom seen. Walking: There is no demanding walking on this tour with the birding/wildlife locations easily accessible on foot. Guests can expect comfortable walking at the pace of a stroll and while walking is mostly on flattish trails and dirt tracks there will be the occasional hill and uneven terrain. Accommodation: Accommodation is chosen for its proximity to good wildlife viewing areas and are generally in comfortable cabin/bed-and-breakfast type establishments. At most sites we accommodate all guests in en suite facilities but at some Tasmanian locations there may be shared bathrooms. These sites offer us the best chances of Platypus and Tasmanian Devil so we wouldn't want to miss them!